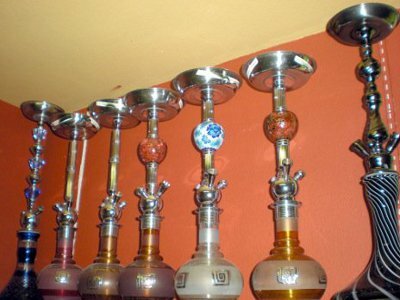 The Excalibur Hookah Lounge is a quaint but enjoyable place to unwind and socialize. They offer cigars as well as their large selection of Hookah flavors. 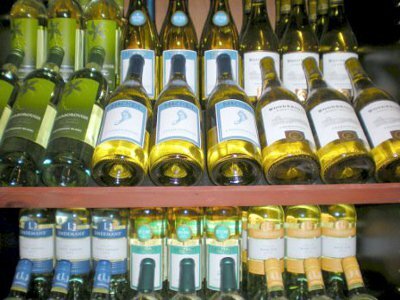 They also serve a large selection of drafts and wine. They always welcome groups as the Hookah can easily accommodate. The Excalibur also provides weekly belly dancing shows. The ambiance of your Hookah experience will only get better when you visit the Excalibur Hookah Lounge. Grab your friends and hit the best bars in Hillcrest, the hottest party spot in San Diego! Pubs, clubs, hookah lounges, Hillcrest has it all!